How to Scan to PDF? Portable document format is a secure file that’s easy to send through email or use to store documents since the file size is compressed. Why not scan a paper document that contains text, pictures, etc. to PDF form that can be easily distributed, tracked, and analyzed? 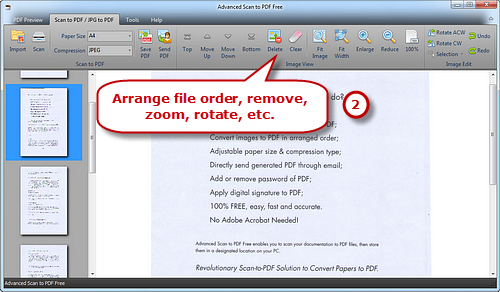 Advanced Scan to PDF Free will help you scan paper documents into PDF. 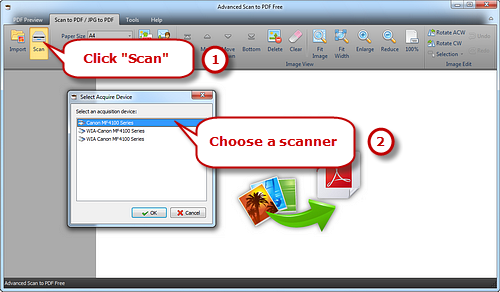 Launch Advanced Scan to PDF Free and place your document on the scanner bed. Be sure it is as straight as possible. Click “Scan…” to choose a scanner connected to your computer and activate the scanner program. You may click “Preview” to see the image to be scanned. Then click “Scan” to perform scanning. Several seconds later, the image is scanned to the program window. Click “Fit Image”, “Fit Width”, “Enlarge” and “Reduce” to adjust the image to the right size. If needed, click “Rotate ACW” or “Rotate CW” to correct it to the up-right position. Drag your mouse to select a part of the image to crop, copy and delete. You are allowed to scan multiple images and their thumbnails will be displayed on the previewer window. Use “Top/Bottom/Move Up/Move Down” to arrange the files order and “Delete/Clear” to remove the unwanted image as needed. Select Page Size (A0-6, B5, Letter (8.5″ × 11″), Legal (8.5″ × 14″), ledger (17″ × 11″)) and Compression (RLE, G3Fax, G4Fax, JPEG). 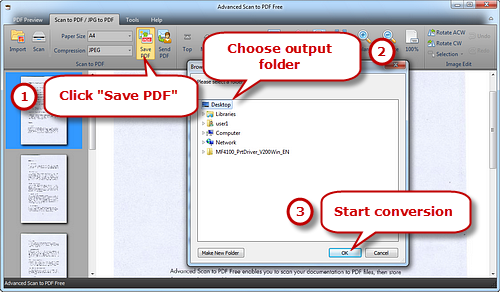 Click “Save PDF” to choose the output folder and then “OK” to convert these scanned images to PDF. How to Scan Document to PDF on Mac? There must be some occasions you need to scan your document to PDF on Mac and the below guide could be a help. You need to connect a scanner to your computer first and place the document on the scanner. Click “Go” in the upper-left corner of the screen and then click “Applications” at the bottom of the drop-down menu. Double click “Image Capture” and choose your scanner. In the “Scan Mode”, you are allowed to select “Feeder” or “Flatbed” of the scanner type. Click “Scan To” and then choose a folder to save the output file. Now, click “Format” and in the drop-down menu, choose “PDF”. 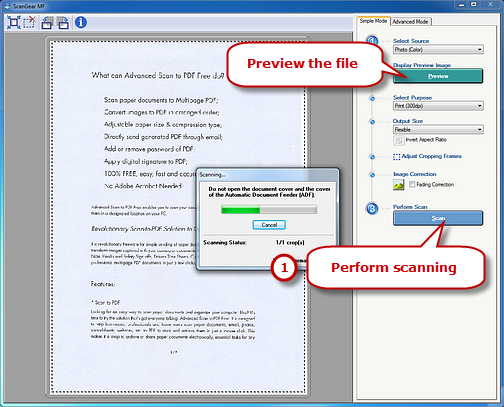 Finally, click “Scan” and the document will be scanned to PDF in no time. Most of us love a freebie, especially when that free scan to PDF converter make your life easier whether when you are at home or at the office. However, there is a myriad of free scan to PDF tools on the market, claiming to provide professional-quality output for nothing. You need to always beware of the malware, viruses or even phishing tools that come with them. 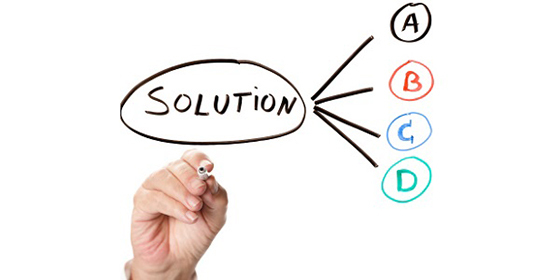 That’s why we recommend Advanced Scan to PDF Free which is on the top list of free scan to PDF software. Unlike most free applications, it packs a decent number of functions that enable you to modify the scanned PDF in different ways. 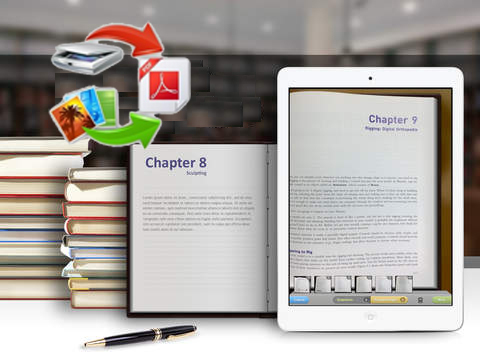 It comes with the user-friendly UI and detailed guide to make your file conversion a real fun!